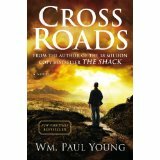 My friend Linda lent me her copy of Cross Roads, by Wm. Paul Young, well known for his earlier book The Shack. Young’s story is one of personal transformation, as was my own novel, Dancing on the Whisper of God. In my story, the transformation occurs in the context of choreography, ballet, and musical composition. In Young’s book, the transformation occurs as a result of a medical emergency that puts Tony, the lead character, in the presence of divinity, including an extraordinary pipe-smoking fellow from Ireland (an angel, I presume) named Jack. This blog site has offered very short reviews of a number of books in the past two years. This time the book is mine! 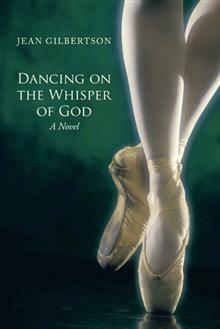 Dancing on the Whisper of God is a novel just published by Trafford Publishing. The website for it is www.dancingonthewhisperofgod.com – where it can be ordered from the publisher, Amazon, or Barnes and Noble. It appears on the surface to be a story about ballet, but ballet is the vehicle for a story about emerging faith. The story centers on a choreographer who receives a divine word: “We are going to make a new dance and the theme is prayer.” The choreographer is not a religious man and knows nothing about prayer, but he is compelled not only to try to create the ballet, but to do so in the mere 63 days he has before opening night of the new season. On top of that, the ballet will require commissioned music. You will see on the book’s homepage (link above) that endorsements are cited from Kent Stowell, Founding Artistic Director and emeritus principal choreographer of the Pacific Northwest Ballet; Valerie Lesniak, Ph.D., Associate Professor of Spirituality, School of Theology and Ministry, Seattle University; and Rev. Dr. Kenn Gordon, Spiritual Leader of the Centers for Spiritual Living. I’d love to hear from YOU think of the book! “Reading time, like writing time, is precious. Don’t waste it on mediocre books,” wrote Kate Southwood in a recent blog. Seems like I am always finding books that leave me thinking – books that I don’t consider mediocre – and the most recent of these is What Jesus Meant (Viking Penguin, 2006) by Garry Wills, emeritus professor of history, Northwestern University, and Pulitzer Prize-winning author. 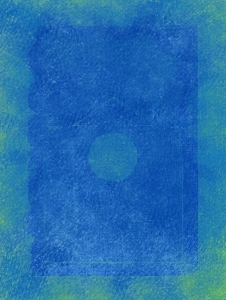 An unusual book you might want to read is Donald Miller’s Blue Like Jazz: Nonreligious Thoughts on Christian Spirituality. (Thomas Nelson Publishers, 2003). Miller calls his work new-realism essays. I’m not sure I know what “new-realism” is; I might have said that his essays work very hard to be unflinchingly frank about where he is in relation to his faith, his relationship with God, and his relationship with other people. That position, not always pretty, moves in the course of the book. Miller’s text can be hard-hitting, such as this confession early in the essays: “I couldn’t give myself to Christianity because it was a religion for the intellectually naïve. In order to believe Christianity, you either had to reduce enormous theological absurdities into children’s stories or ignore them. The entire thing seemed very difficult for my intellect to embrace.” The book is often critical of Christianity and church life, but no less critical of Miller’s own behavior and shortcomings as he struggles toward maturity. A movie has been made from the book, but I haven’t seen it and so can’t comment, but the book was worth reading and worth using as a mirror. Tenzing’s First Rule is that if you’re open to learning, you get your life-lessons delivered as gently as a feather, but if you’re defensive, stubborn, and refuse to pay attention, the sledgehammer will fall! The book relays a full-blown mystery, is fun to read, and depicts a person living his spirituality despite being in a role not commonly associated with spiritual matters. 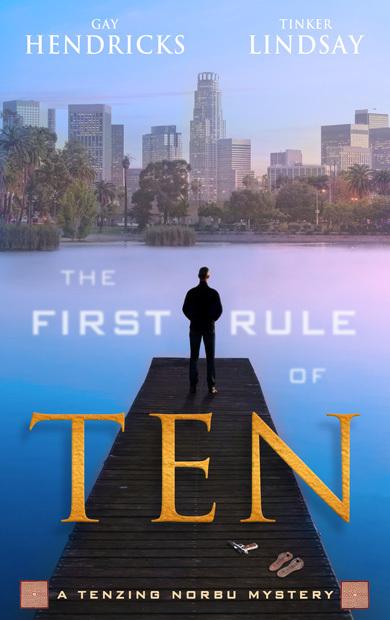 Hay House published the book in 2012, and I hear that The Second Rule of Ten is on the way. Can’t wait! In case you’ve wondered how much sheer love can accomplish, here is a book to read: Same Kind of Different as Me, by Denver Moore and Ron Hall, published by Thomas Nelson, 2006. The book is a memoir and the “sheer love” is put forth by Hall’s wife, Deborah (also called “Miss Debbie”), who has a vision for helping the homeless through volunteering at a Fort Worth, TX, Union Gospel Mission. Ron Hall is a wealthy art dealer who has grown accustomed to functioning amid rare art pieces, expensive toys, and extremely rich patrons. He can barely believe his ears when he hears his wife commit that he and she will spend every Tuesday serving food at the shelter, but he loves his wife enough to give it a try and at that early point he’s still hopeful that he can meet the commitment without actually coming into contact with the homeless. His wife has other plans, centered around one homeless man in particular, Denver Moore. The book would be worth reading solely for the wondrous unfolding of Moore’s character, as we see him move from a stony-faced, poverty-stricken, illiterate man who earns respect with his fists, to a man who will stay awake all night in order to keep praying for “Miss Debbie” when she is dying of cancer. Even more than with Ron Hall, we see what can happen when unconditional love is showered upon an individual. No fictional account could have made believable the friendship that evolves between the two men. Christa Allan’s 2011 book, The Edge of Grace, is a fiction approach to answering the question: Can a person be gay and a Christian at the same time? There are still plenty of people around who gasp at putting the two key words in the same sentence, but Allan takes on the job of depicting the subtly progressive movement of perspective and attitude. Caryn will need Julie’s level-headed support, and a good deal more, when the story takes a serious turn with the hate crime that nearly kills her brother. From there, the reader is privileged to share the twists and turns of Caryn’s process of growth and acceptance, forgiveness and self-forgiveness. 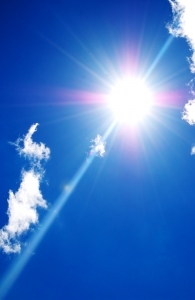 For all of us, there is learning available at the edge of grace.